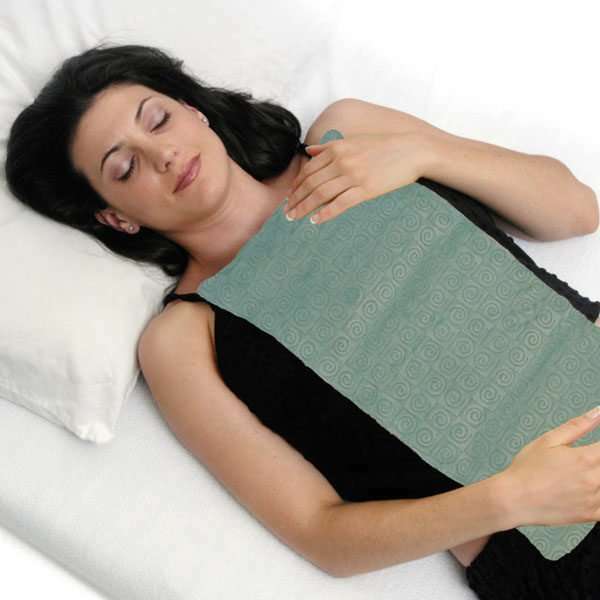 The Warm Buddy Ultra Body Wrap is one of the most versatile heat wraps. Covered in the most luxurious chenille fabric. The body wraps heat pack contains natural grains & lavender flowers. It has LONG HEAT HOLDING ability of 1 hour or longer and also makes a very effective cold pack (place in freezer 1-2 hours). Use to comfort sore backs, shoulders, hips, stomachs, during labor, for aches and pains or warming up the bed. Use the spa body wrap over and over. Under daily use the product can last for many years. 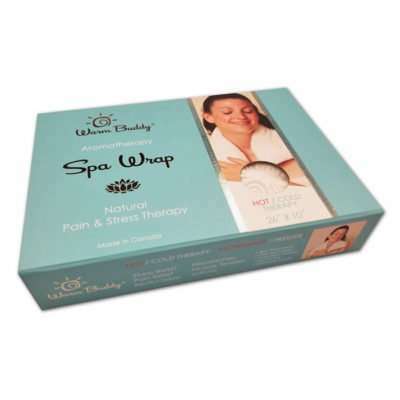 The Warm Buddy spa body wrap, heat wraps and heat packs are used some of the finest spas around the world. A great gift for mom. Take the spa home. I LOVE, LOVE, LOVE my warm buddy!!! I use it to warm me and my bed up on cold nights, I’ve used it to soothe cramps, I’ve used it to help my son’t growing pains, and I’m currently using it for my chest cold – the deep penetrating heat is so soothing and the lavendar scent is relaxing. Al-so, the customer service here is wonderful. Replies to questions are super quick! Almost everyone in my large family now has warm buddy. We love them and give them as gifts to friends and relatives who are sick or sad. 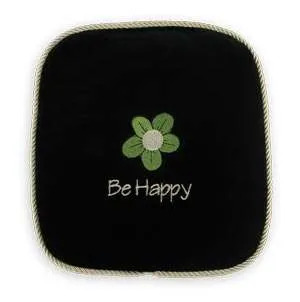 My wife loves these warm buddy heat packs, and has several different sizes and shapes. She wanted a second of this particular size as she uses them so often and enjoys cozying up with several at the same time (e.g. – neck and knee) to comfort wherever she may be weary or achy. These retain the nice lavender scent for countless heating cycles, and we’ve found the rice to hold and then steadily radiate off the heat from the microwave through years of daily use. These perform well and reliably indefinitely. These are the most fabulous warm/cold body soothers! The warmth is a moist heat that stays warm for a very long time and eases cramps and pains beautifully. Throw it in the freezer if you need to ice joints or just rest your head on it during those obnoxiously hot summer days. I ordered two warm buddy wraps and my husband and I have been using them nightly to ease old joint pain. The heat lasts longer than I had expected which was an unexpected surprise! My husband was not happy I was replacing our warm water bottles until the first night we tried our warm buddies and now he never asks for anything but these cozy little warmers. I find they don’t weigh as much as a water bottle which helps when you want to adjust them around during the night. I do find the lavender scent a bit strong though as over the years I have become more and more sensitive to perfumes and other scents and I am hoping that in time it won’t be as strong and that is why I am giving this only a four star rating. However, my husband doesn’t mind it as much as he is not bothered by scented products. The Warm Buddy is amazing! It gets very warm without being burny, it lasts a long time, it’s so soothing and I LOVE the size. 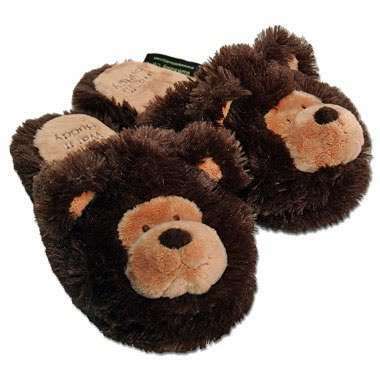 I use it to warm my feet up at night. I bought it to replace one that I’ve loved and used for the last many many years and this one is worth the money! I love the Warm Buddy! They stay warm longer than other brands of heating bags and last way longer. I’ve ordered twice now through What a Jewel. Very fast service. Definitely recommend. Terrific products and service. I love it! The fabric is even better in person than the swatches show (we have the pink one). And it smells fabulous. Ordered Ultra Body Wrap & Spa Warming Wrap on Dec. 4/18. Package arrived Dec 12/18. I ordered these 2 items because they both had removable machine wash covers. Would order from this company again. I find this is perfect for my feet and heels after a long day. The stuff inside allows for perfection cushioning. I find that the 3 sections make it a little tricky to use it anywhere else though. Appreciate that there is a removeable cover. Shipping was also super quick!